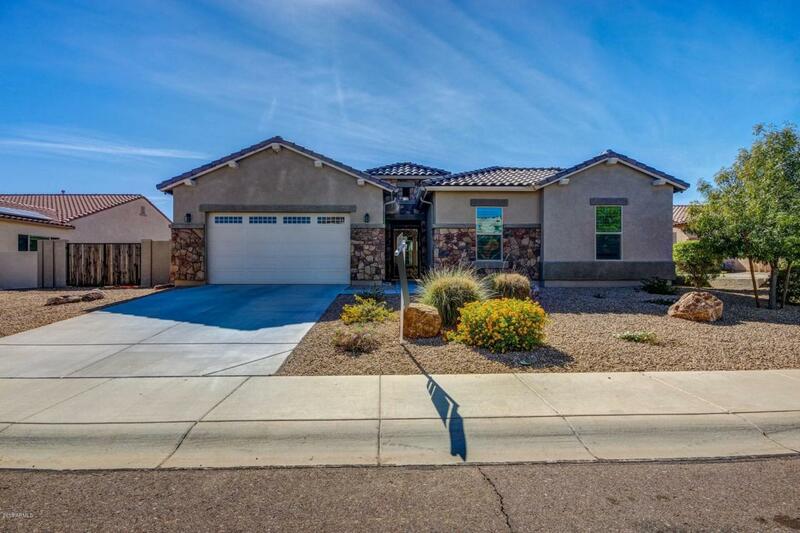 Check all the boxes with this gorgeous 4 bedrm ''plus'', 3 bath home situated on a 1/4 acre in the desirable Savannah subdivision in Litchfield Park. Bring your RV's, boats, trailers & toys there is room for everything! Approach the front door through the gated inviting foyer & step inside to see 2927 SF brilliantly designed. Open space with every desire carefully considered.With over 80k in upgrades this space is certain to exceed your expectations. 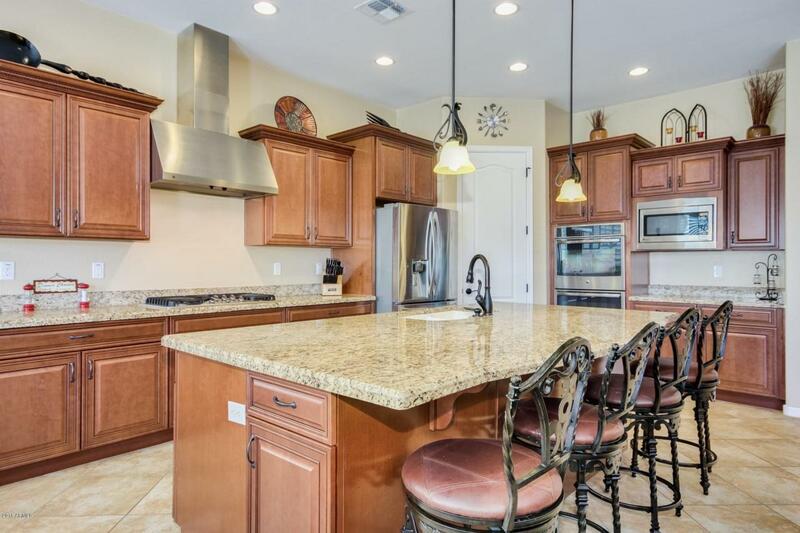 Granite counters, coffered ceilings, 18'' tile, plantation shutters, & gourmet kitchen to list just a few. Pull back the huge accordion patio doors to erase the separation of indoor/outdoor enjoyment. 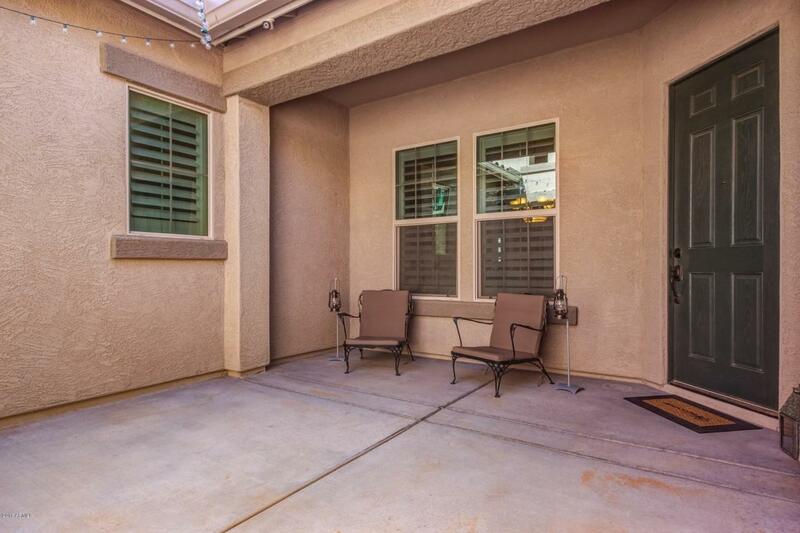 Not to be forgotten, a 3 car garage with a plethora of storage options & oversized garage door entry. 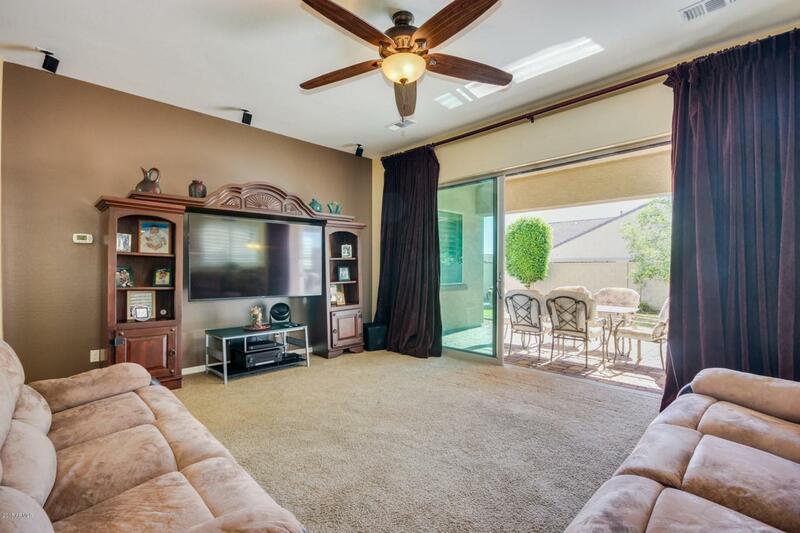 Come see how comfortable this home is!